I’ve been asked to write a song for use at the World Communion of Reformed Churches 2017 General Council. The difficulty of this sort of assignment is that–with intuition rather than information–I have to project what might be needed and what the vibe of the gathering is likely to be. 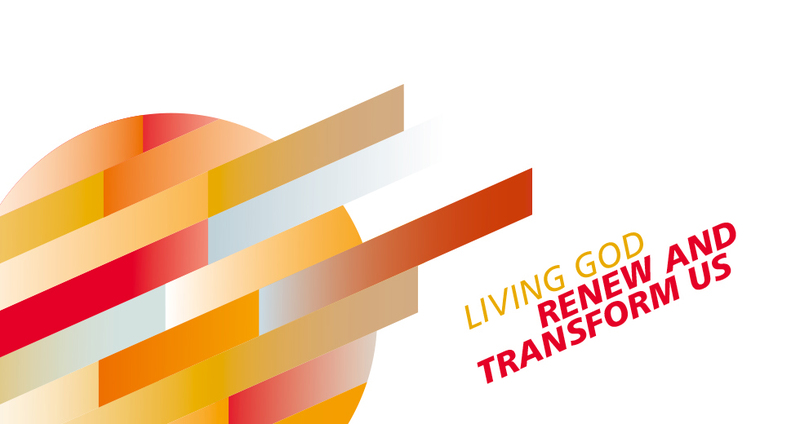 The theme of this global assembly is “Living God Renew and Transform Us.” This is both a prayer for the ongoing work of the Spirit and a tip of the hat to the 500th year anniversary of the Protestant Reformation. While I like the Medieval music groove and believe it will be immensely singable with the right lyrics, I decided to pull the plug and move on. If you want to take a stab at writing new lyrics, please feel free to download the PDF and get to work. Otherwise, stay tuned for WCRC Take 2. This entry was posted in Church, Congregational Songs, Contests, Demos, Hymn tunes, Production music. Bookmark the permalink.